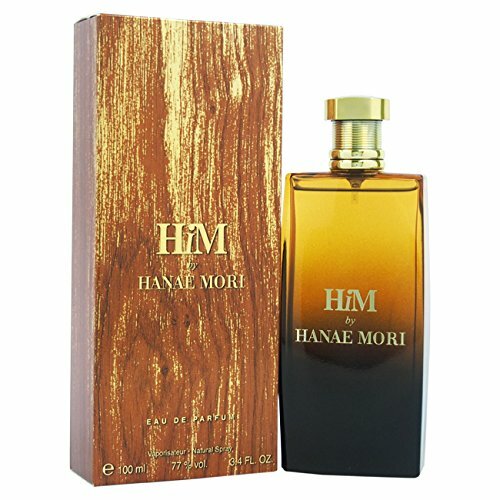 Hanae Mori Him Eau De Toilette Spray is from the design house of Hanae Mori and was introduced in the year 2012. The top notes are from zesty Mandarin Orange, Bergamot, Pepper and Cardamom for the man who is rugged, masculine and extremely athletic. The middle notes of this fragrance are from Tonka Beans, Fig Tree and Cinnamon that lends subtle warmth. At the end are notes from Balsam Fir, Musk, Amber and Teak Wood that are smoky and sultry creating a captivating scent that lingers. The top notes are from zesty Mandarin Orange, Bergamot, Pepper and Cardamom for the man who is rugged, masculine and extremely athletic.